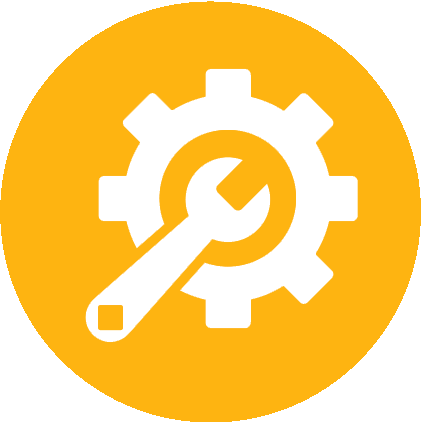 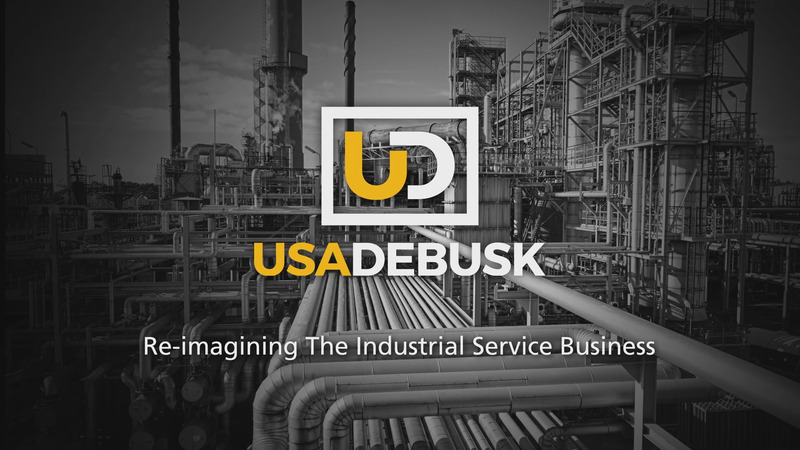 USA DeBusk is driving innovation for a full range of industrial services… delivering maintenance projects that are safe, reliable, fast and cost-efficient for you. 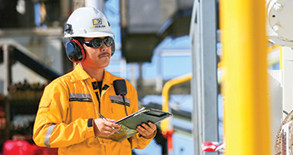 Our record outperforms the industry by engineering risks and hazards out of the job and by designing in a culture of safety in everything we do.  USA DeBusk managers and crews are among the most experienced and highly trained teams in the world, assuring your jobs are on-spec, on-time and on-budget. 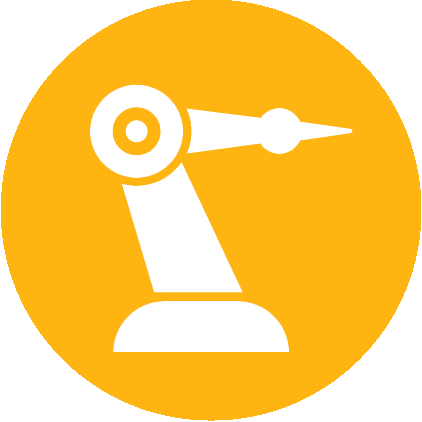 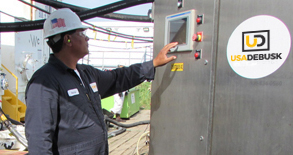 We leverage the latest technology to elevate the performance of the entire cleaning process. 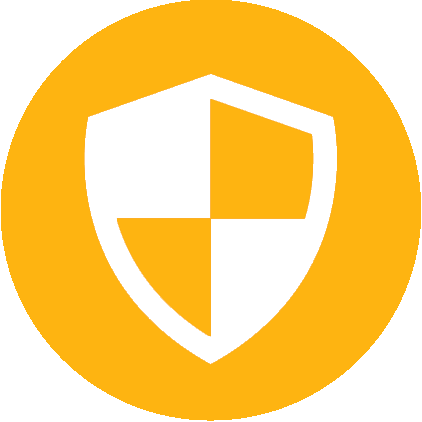 For you, that means safety, speed and efficiency.